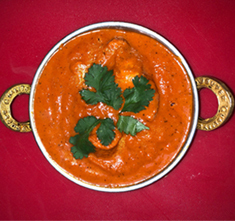 Our 5-Star Chef is an expert having more than 14 years of finest Indian cooking experience. 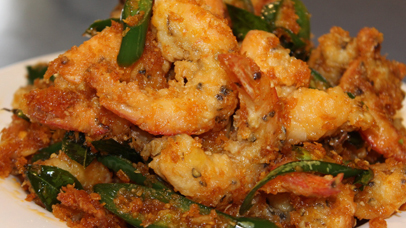 We use the best ingredients to ensure that every preparation is fresh and tasty. 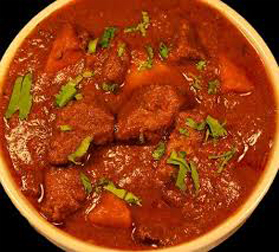 One of the most famous lamb curry preparations from India. Good food and great ambience? What more can one want! A convenient and compact menu with our best items for takeaway. A selection of choicest drinks and beverages. A special menu for those who wish to enjoy our delicious fare for lunch. 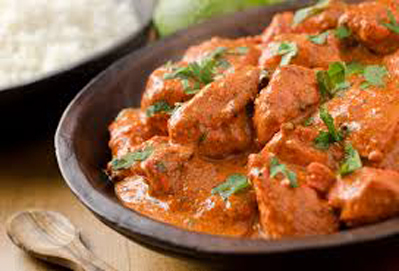 Welcome India is the finest Indian restaurant in Papanui. 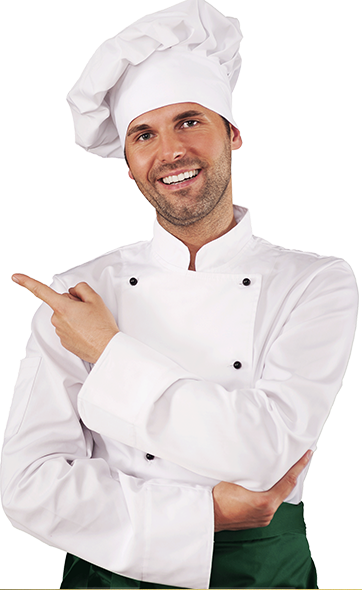 All our preparations are freshly made by best chefs using authentic & tasty ingredients.